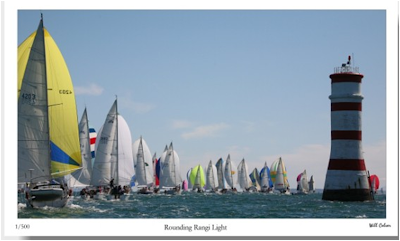 The city of sails is gearing up for a long weekend full of summer revelry and its favorite past time- boat racing in the harbor. 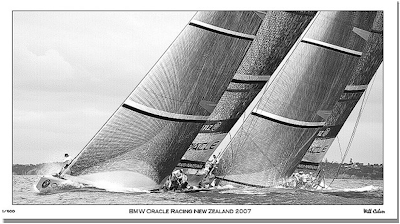 The Auckland Anniversary Day Regatta promises to be a showcase of sportsmanship and incredible boats. 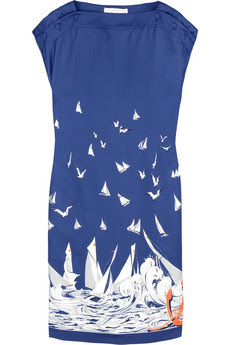 I've been dreaming of this number for quite some time; its the perfect race day frock to mingle with the boaties don't you think?